Matte pink. A delicate, lightweight loose mineral blush, that's soft and silky, allowing build-able coverage for truly customisable colour. 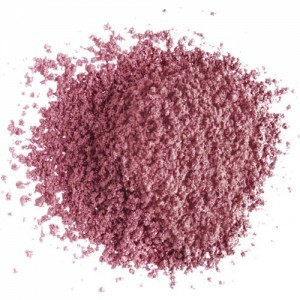 It's a natural and gentle blush, silky and soft, never cakey or powdery. 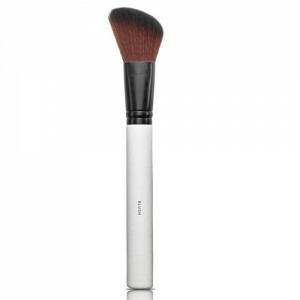 Sheer and light, colour is built in layers using a Lily Lolo blush brush. Lily Lolo Mineral Blush is a 100% natural blusher, free from harsh chemicals, nano particles, parabens, Bismuth Oxychloride, talc, synthetic dyes, fillers, fragrance and preservatives. 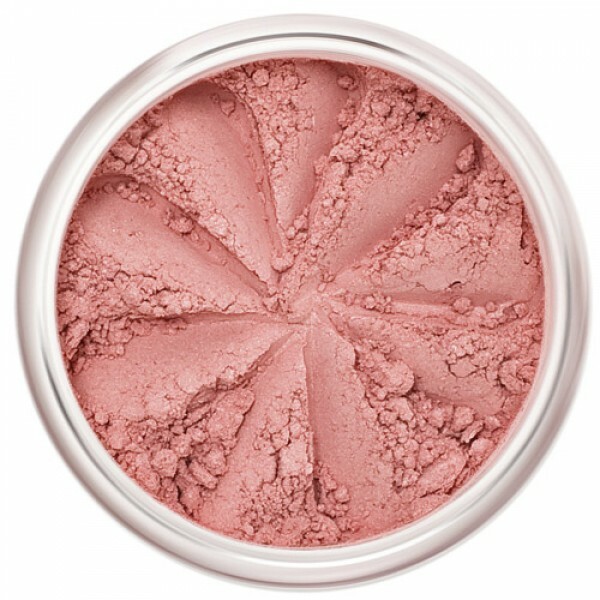 A really lovely blusher that lasts a very long time. 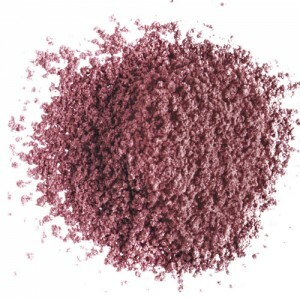 This colour is gorgeous and very natural, easy to apply and very little is needed. One of the nicest blushers I have ever used. Great blusher and very kind to your skin. Love it! 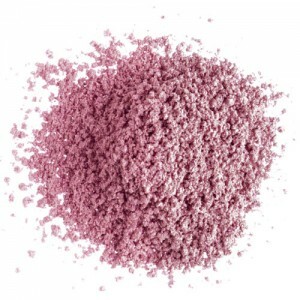 Mica, Titanium Dioxide, Iron Oxides. May contain Carmine. Tip a small amount of mineral blush into the lid of your jar, remember minerals go a long way Using the Lily Lolo blush brush pick up your mineral blush and tap off any excess powder Apply in light layers to the apples of your cheeks to achieve your desired coverage.